A new vector wallpaper created in Illustrator. In my opinion the most exiting season is summer :D.
I got some requests & tips for new wallpapers so you can expect more of them soon. Hopefully some of you can use this wallpaper. 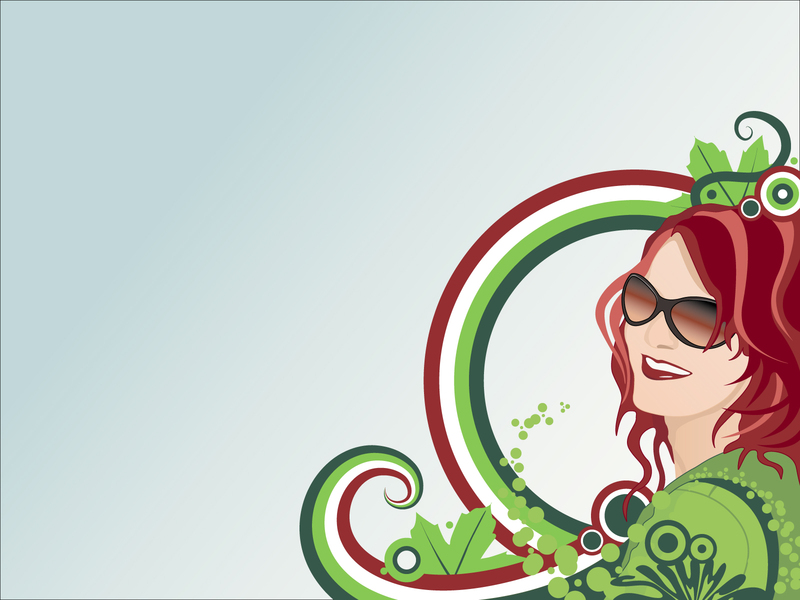 Greetings to all of you, Jan.
You're vector work is really refreshing to see since so few still do it. I always look forward to your next post. Keep up the good work.